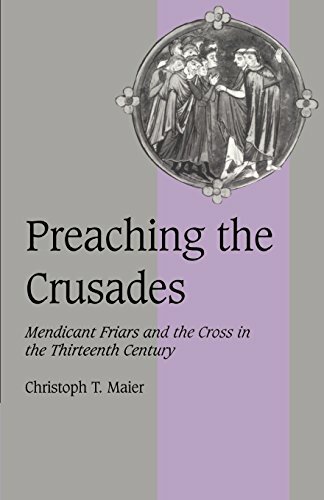 This study describes the way in which the Franciscan and Dominican orders became involved in preaching the cross and examines their contribution to the crusading movement of the thirteenth century. The papacy used large numbers of trained preachers from these orders in order to provide the crusades with a well-organised and efficient propaganda back-up throughout Europe unknown before the thirteenth century. The book explains how the propaganda campaigns were organised and how the recruitment of crusaders took place. It also challenges the traditional pacifist view of the founder saints of the two orders by showing them to be supporters of the crusades themselves.